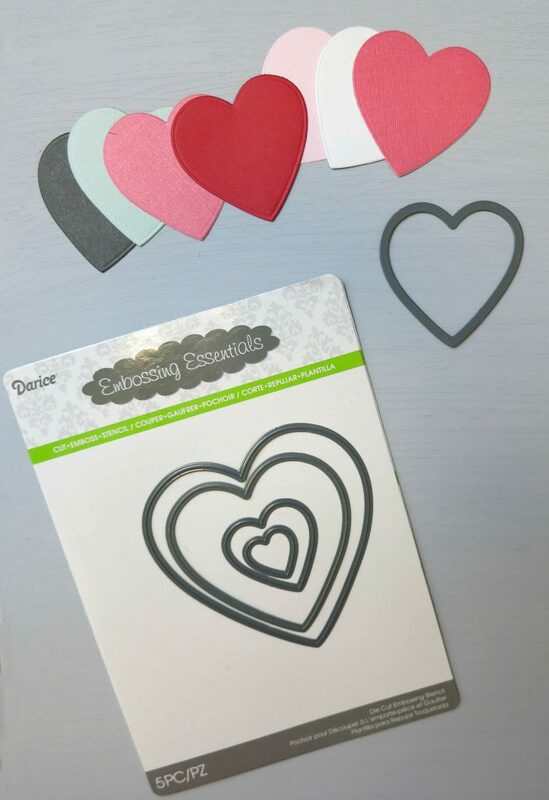 Make a heart wall art DIY to decorate any room with. I have an unusual name, which makes it hard to find personalized items at gift shops. 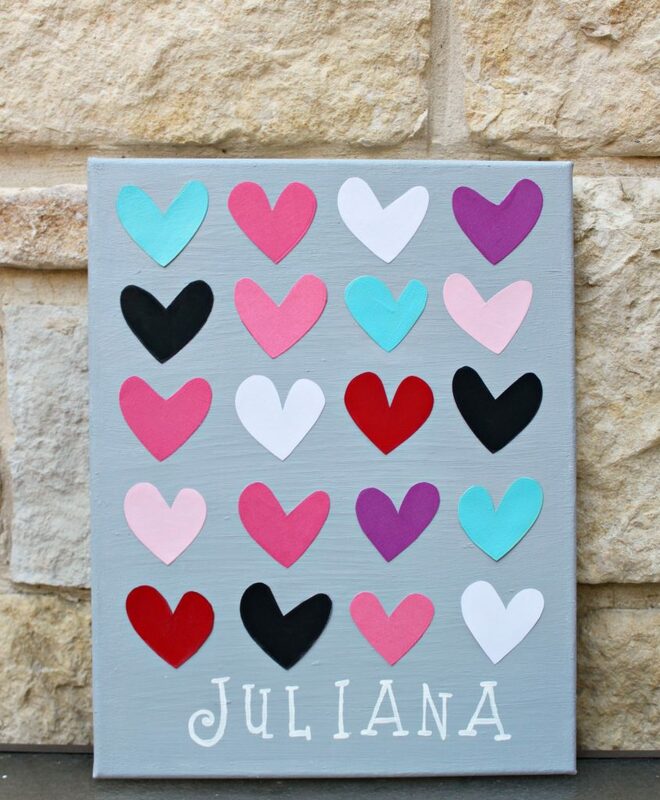 Fortunately, I like to craft, so I can make my own personalized items, like this sweet canvas print from Land of Nod. 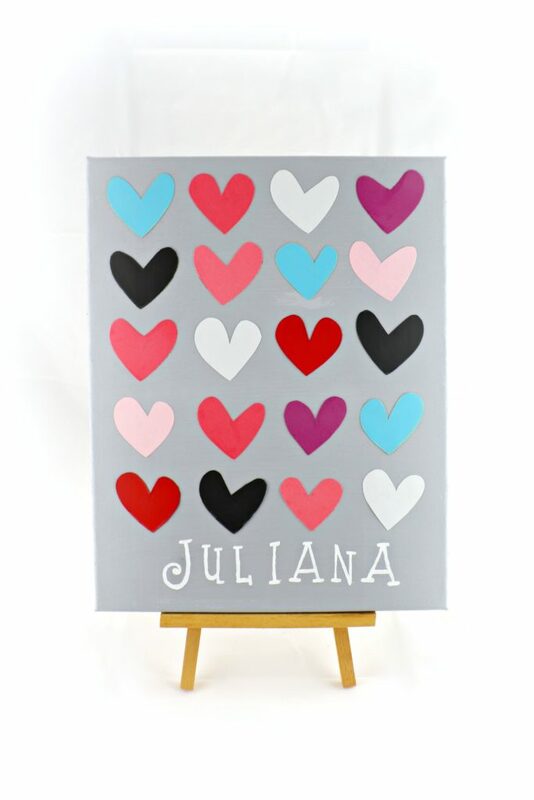 I just love the cute, colorful heart wall art! Here’s how you can make your own version for much less! Paint the front and sides of the canvas with Chalky Finish Paint in the color Yesteryear. 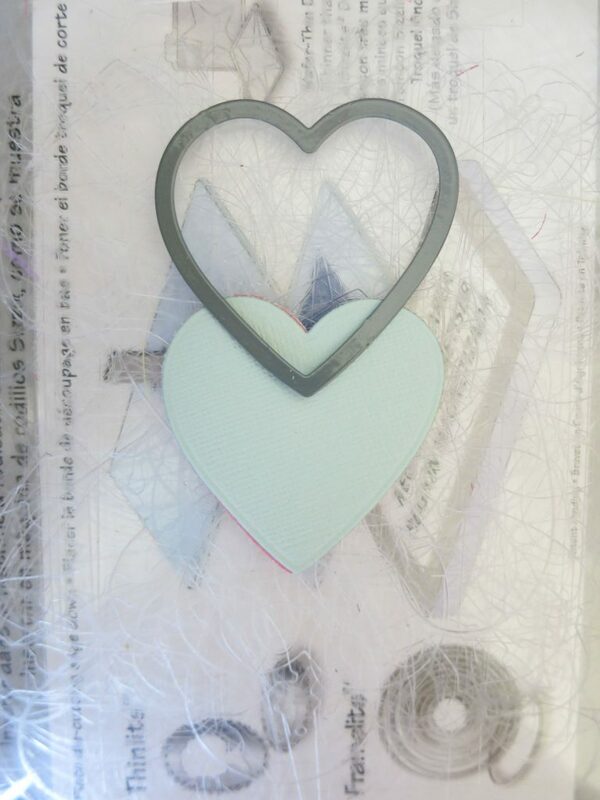 Note: If you don’t have the exact color you want, paint the cardstock heart, or substitute another color. I painted some of mine because I wanted to replicate the original as closely as possible. 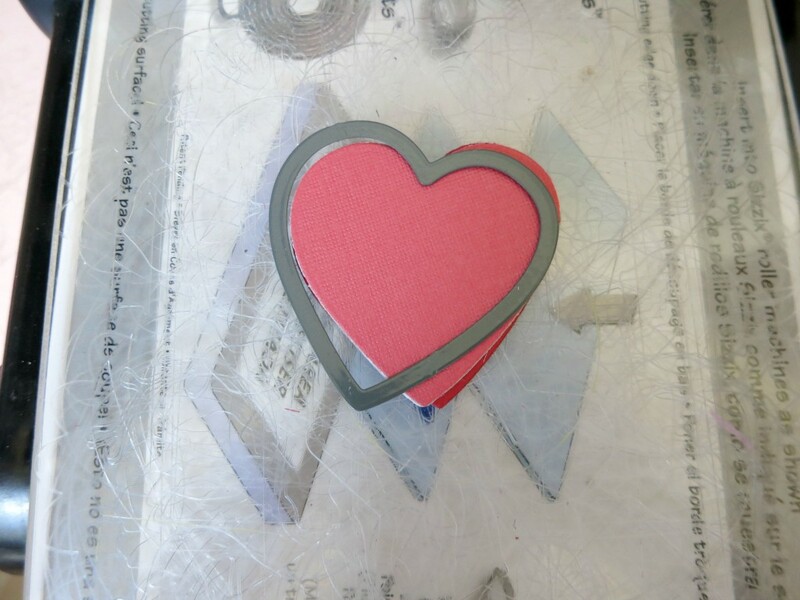 Alter the hearts by first cutting them again with the die at various angles, then trim off the sharp corners with scissors. 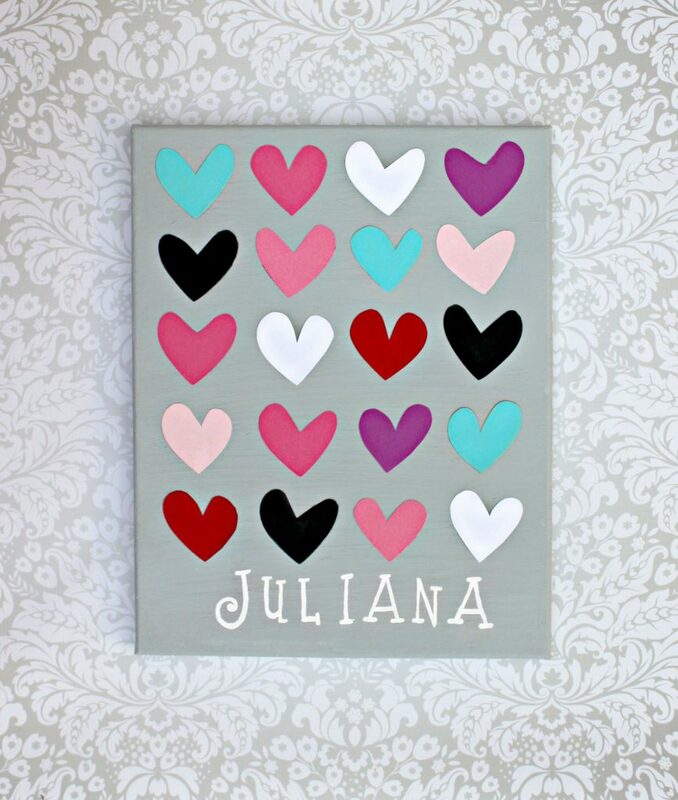 Arrange the hearts on the canvas as pictured. Use Mod Podge to attach them to the canvas. 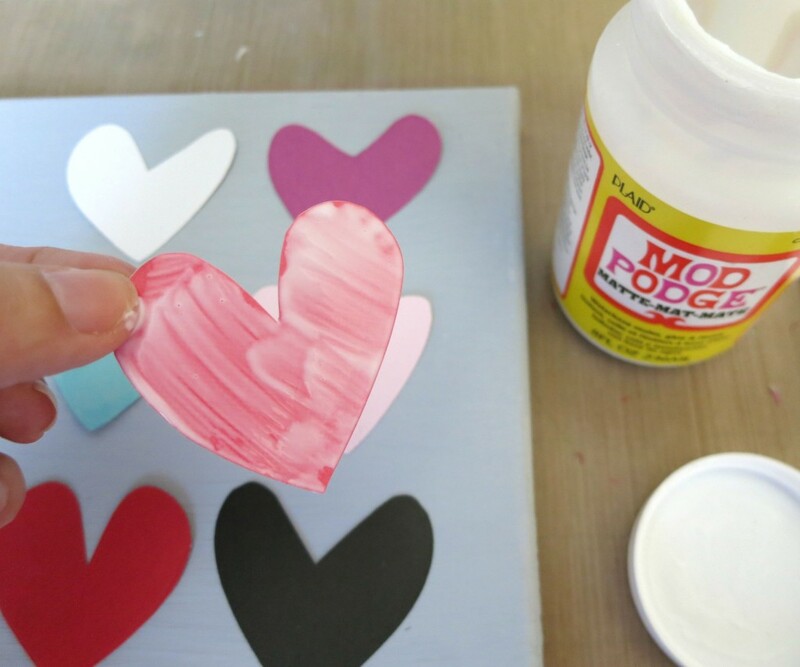 Paint a light application of Mod Podge on the back of the heart, and press it onto the canvas. 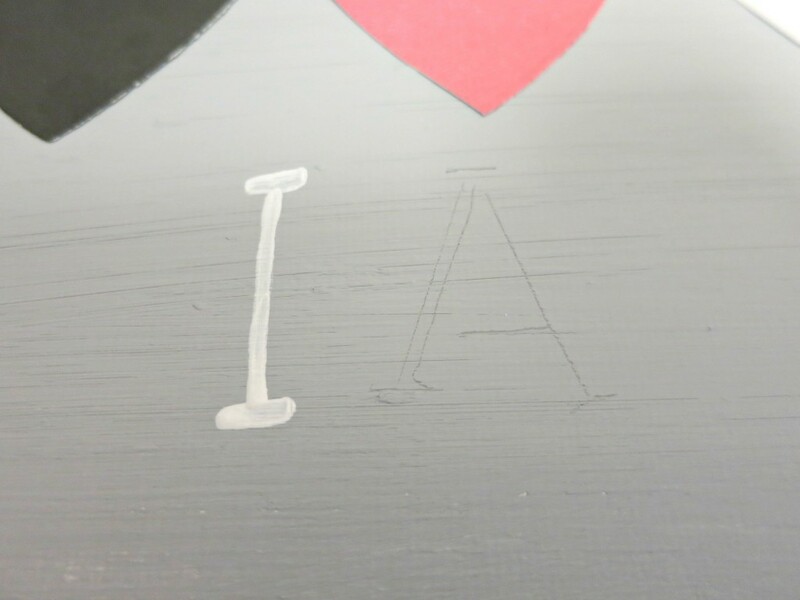 Use a stencil to lightly pencil the name onto the canvas. Paint over it with a fine tip brush and white paint. Optional: seal the completed project with a finishing spray. I wish you could have seen my daughter’s eyes light up when she saw this wall art with her name on it! Have fun creating personalized wall art for the special people in your life! I originally posted this project on the Crafts Unleashed site when I was a design team member.